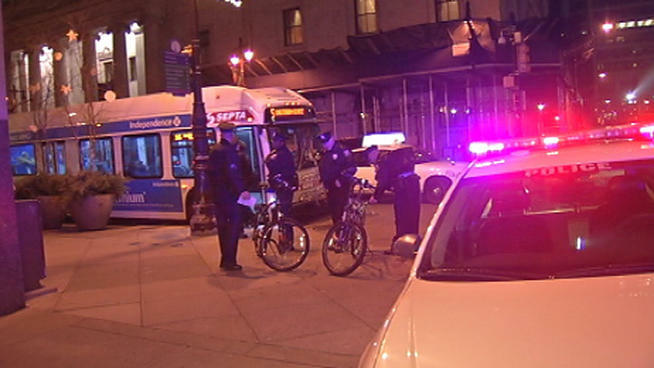 Two Philadelphia police bikes were stolen near City Hall and placed on a Route 18 bus at 17th and Walnut last night. The bikes were recovered but the suspect is still at large, according to NBC 10. City Paper releases a Philadelphia visual arts community preview. Check it out. A new mixed media art exhibit unveiled at 124 Diamond Street in Philadelphia yesterday. 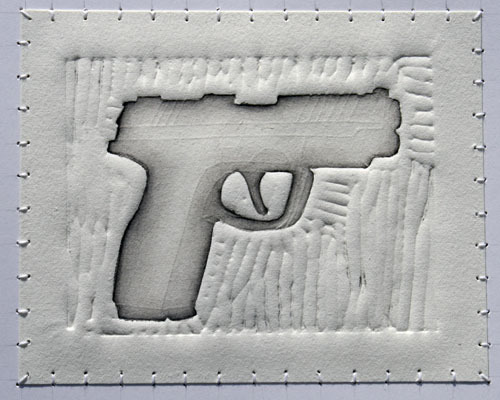 The exhibit, “Considering Harm,” is a powerful attempt to heighten awareness of gun violence in communities. According to Gun Crisis News, the show runs until January 30th. 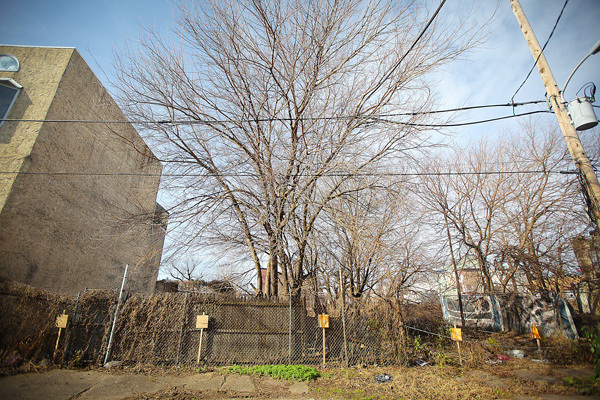 A controversial emminent domain move in Olde Kensington prompted protest from the community yesterday, reports City Paper.